How Far is Avior Aatman? 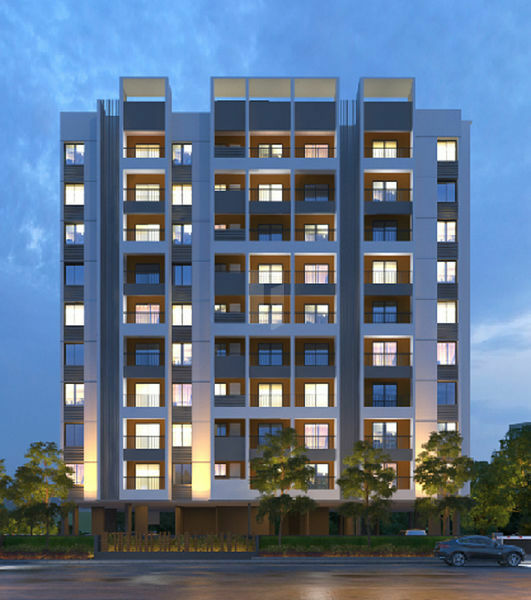 Avior Aatman stands at the heart of Pune city, at the central area of Swargate. 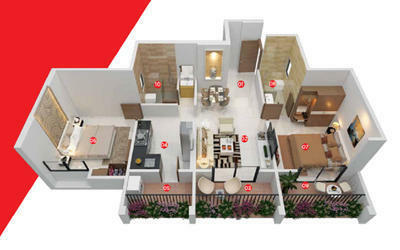 Located at Ekbote Colony, 7 Loves Chowk, Avior Aatman offers the best of both worlds. The 2 BHK homes are crafted with Avior’s quality trademark and terrace-amenities that will complete your little world of joy.